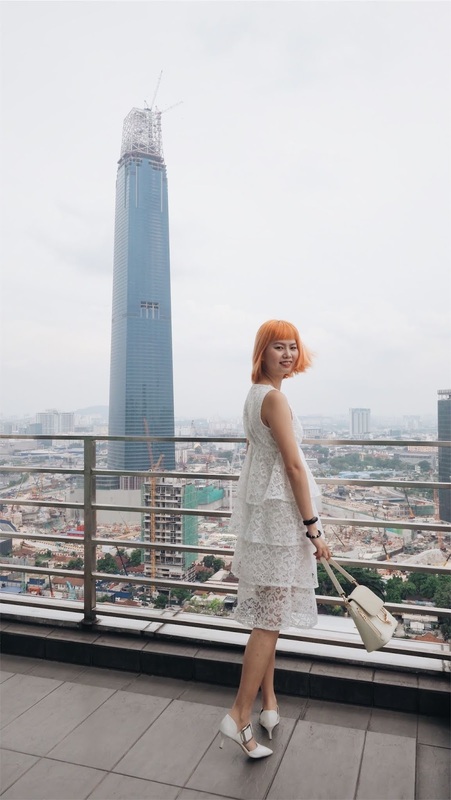 Gladly to be born as a city girl, I grew up seeing the rapid growth of my country as well as the city I'm in. In fact, most of the time I think I evolve along with the city I'm in, adapting a fast lifestyle with fun and excitements that fills my life to the fullest. Of course, there's down side of being a city girl. Unhealthy food, unhealthy lifestyle, and air pollution is damaging my skin day to day that my skin aged more than I do. Air pollution being one of the most toxic substance as it contains free radicals, brings harm to my skin alongside with UV rays. Most of the time my skin looks dull, visible dirt and oily pores that become my most concerned skin issue. Of course, not to mention wrinkles that comes with dehydrated and dull skin condition. Although it will be hard to revert my skin condition back before it was damaged but recently I've been introduced to Pure Beauty - a range of skincare products that has revolutionary Korean beauty care technology with antioxidants and antipollution ingredients that creates shield that protects skin from all the harmful polluted environment as well as oxidation elements a city girl could get. Preparation: Contains willow tree bark extract, pure beauty's skincare products will enhance skin's fundamental healthiness. 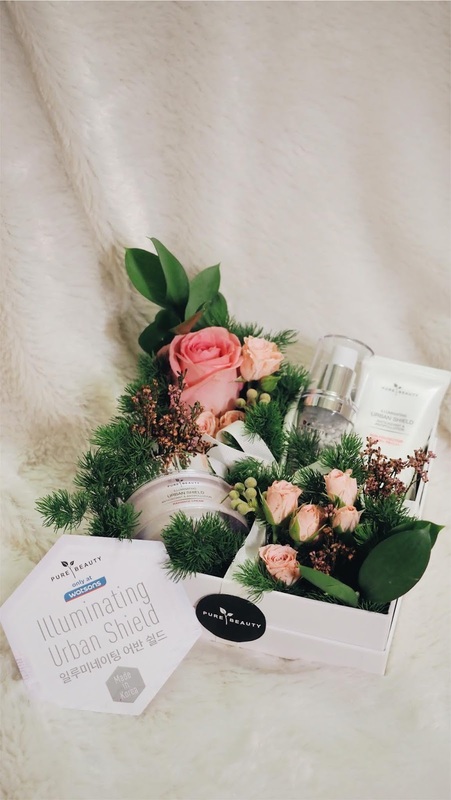 Preservation: Neurolight that's derived from certified organic Natural Star Lily will decreases dark spots. 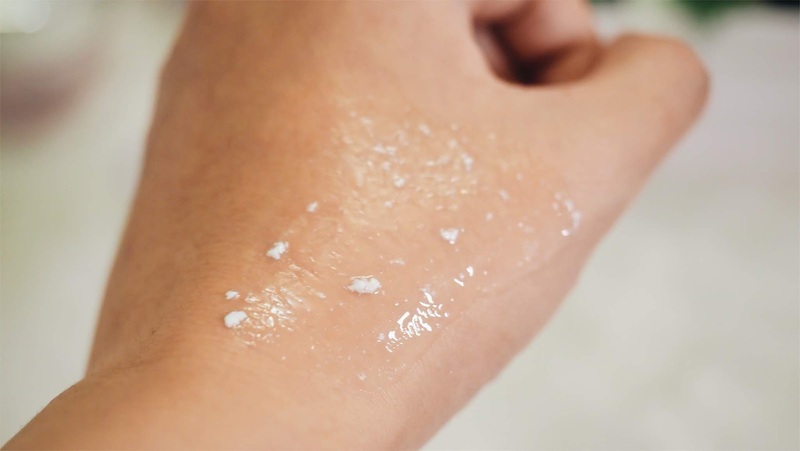 Protection: Ceramide 123 can strengthens skin's barrier, forming a stronger shield that protects skin from harmful elements in polluted environments. Prevention: EPS White to help protect skin and stopping skin from forming dark spots. 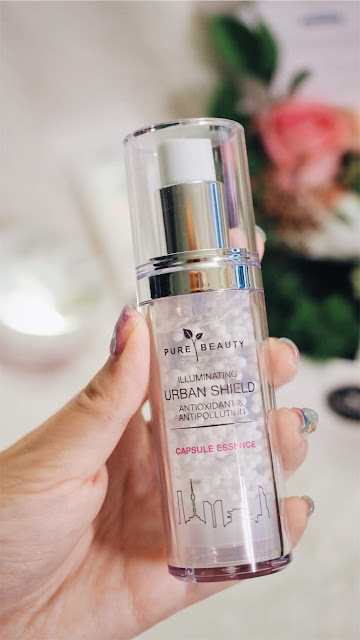 Easily absorb and non-greasy feeling, the most important benefit of pearlised capsule essence is that the goodness of essence are fully protected from oxidisation hence when it's crushed at that very moment I pump the essence and apply onto my skin, the extracts of Natural Star Lily are activated and my skin gets the freshest extract ingredients. 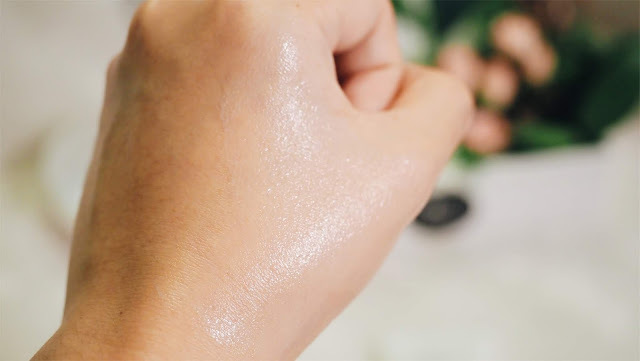 Formulated with neurolight, the ingredients of these capsule essence are certified organic Star Lily which decreases dark spots, brings out natural shine of skin and make skin looks more luminous. It will diminish uneven skin tones too and gives skin a smoother and brighter look. 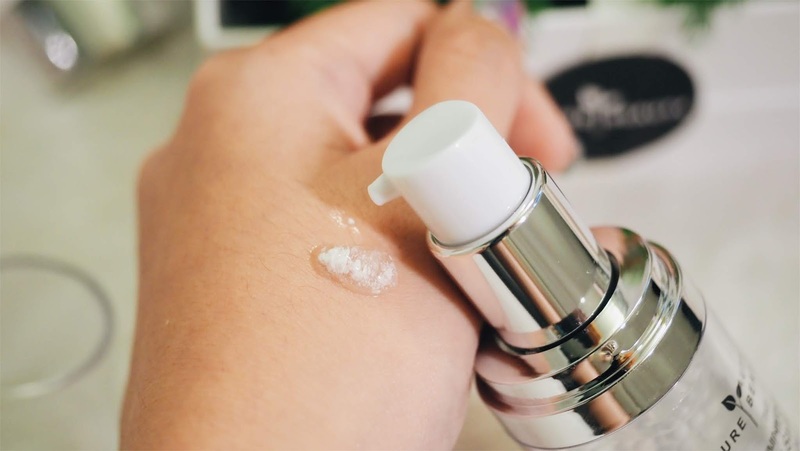 This capsule serum is to be apply after cleansed face, day and night for maximum result. 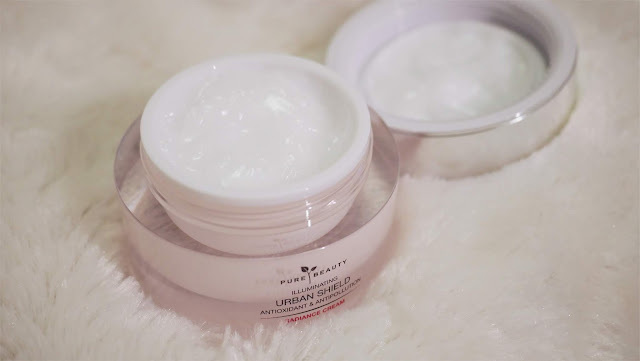 I like the texture of this radiance cream, it is super lightweight, soft and smooth. 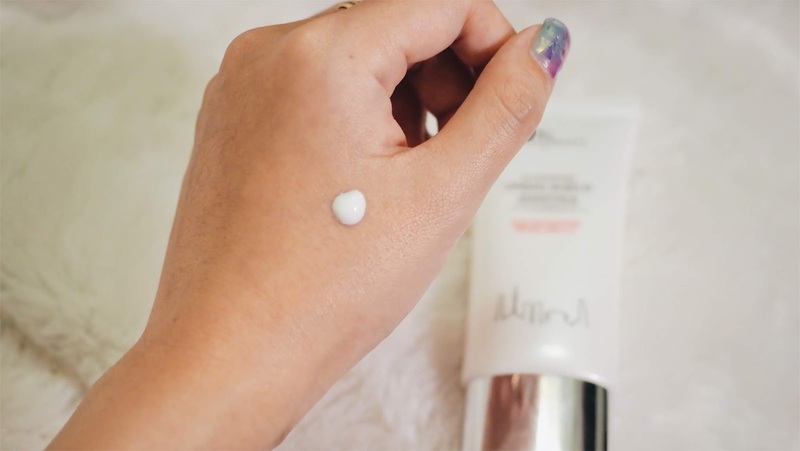 Using the same neurolight ingredients as the capsule essence, this radiance cream keeps skin radiant white and protects environmental aggressors with the thin shield created after application. 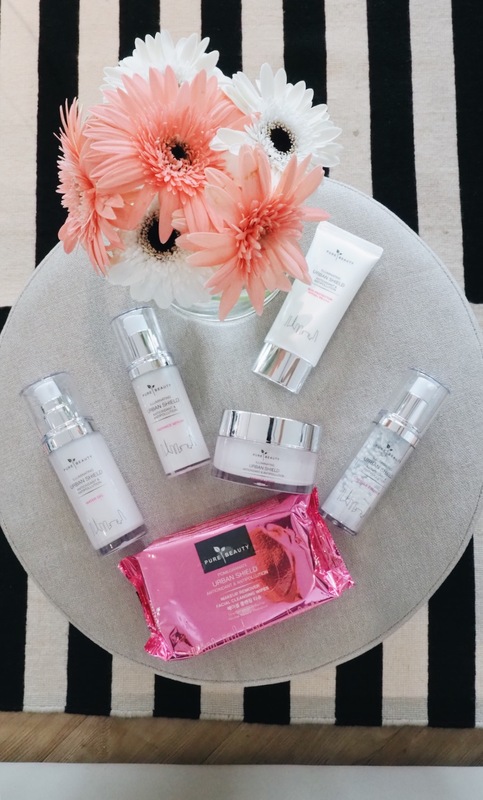 Apply morning and night after cleansing, toning and serum. So for this sun protector, it will be SPF50+ x 10 minutes = 500minutes which equals to 8 hours and 30 minutes. If you're using lesser SPF than 50 on a sunny day, remember to calculate and know when to reapply your sunscreen. SPF15 blocks about 93% of UVB rays, SPF30 blocks about 97% and SPF50 keeps out about 98% of UVB rays penetration. 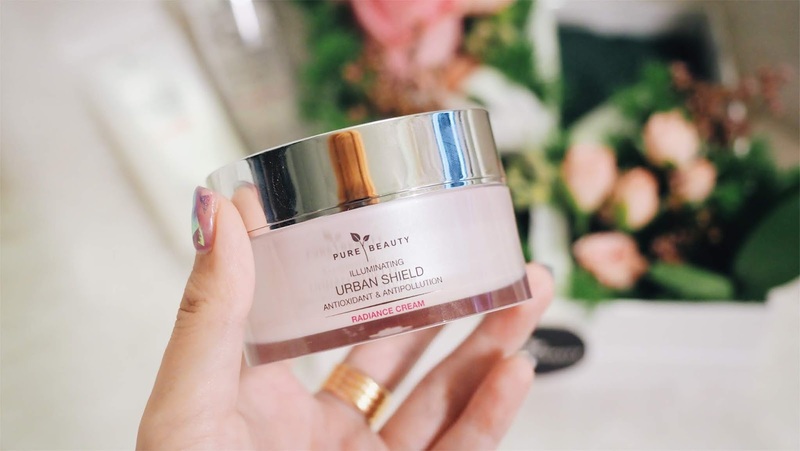 With organic Star Lily Neurolight extract, Pure Beauty's Illuminating Urban Shield Sun Protector decreases formation of dark spots and protects skin from harmful UV Rays at the same time. 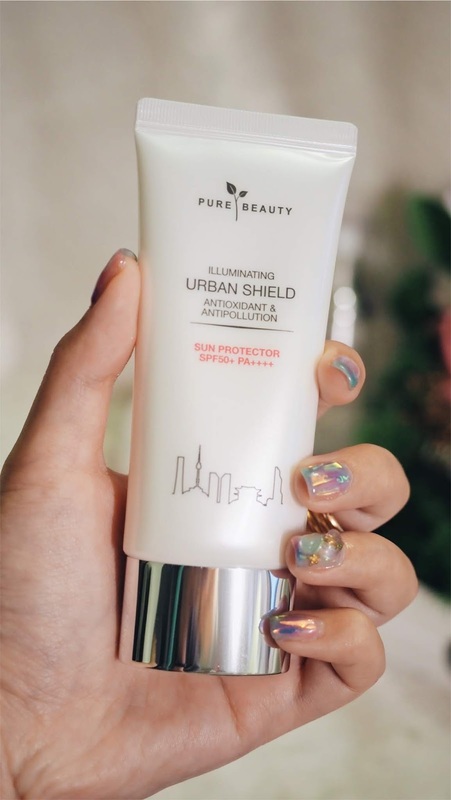 With indication of PA++++, this sun protector has very strong protection against UVA rays that penetrates deep into our skin. In a lightweight texture, almost milky form, this sun protector moistened my skin and doesn't leave any greasy residue on it. 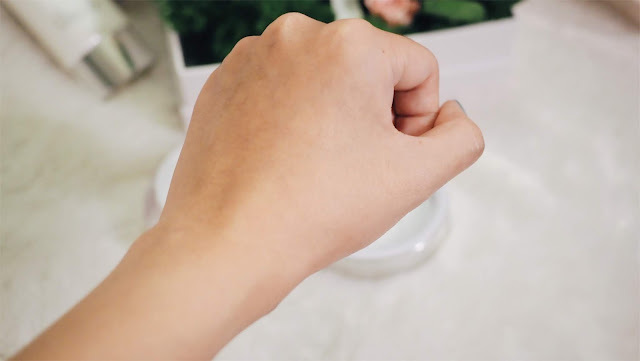 Comparing my fist with the other one that has nothing on it, my skin looks more radiant, moisturised and bright. This sun protector is to be apply after cream/moisturizer, before makeup. Thanks to Pure Beauty and Watsons Malaysia invitation, I get to attend a skincare beauty workshop organised by both and learned that aside from the Illuminating Urban Shield range, there are Pomegranate Urban Shield, PINK by Pure Beauty It's Pore Perfection and PINK by Pure Beauty Pink Skin range to suits different skin type users. 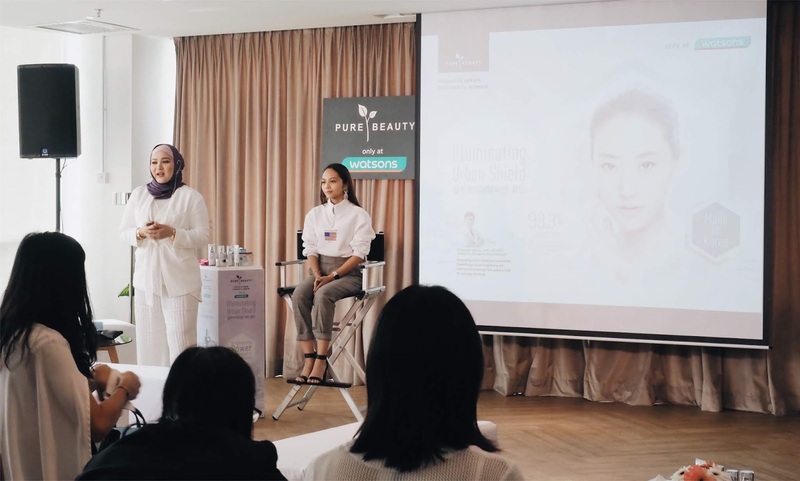 The skincare and beauty workshop was held at Common Ground, Menara Worldwide, we get to witness the wonders of Pure Beauty's products by seeing how Shazreeyana Shukri demonstrate the application of Illuminating Urban Shield skincare range to daily makeup looks. Thank you so much for inviting! Me and my friends had so much fun trying out the products one by one and exchange opinions on the spot. It was an insightful afternoon spent with quality people and promising products. 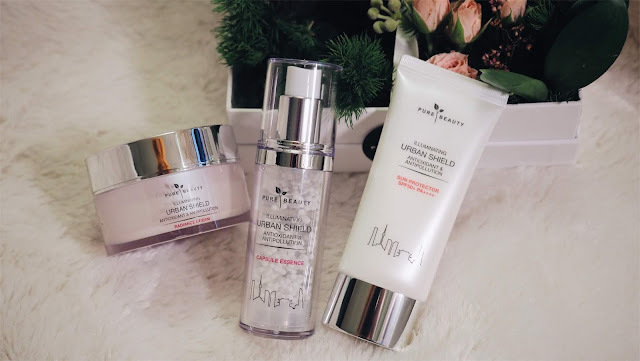 As mentioned in the beginning of this blog post, Pure Beauty Illuminating Urban Shield products are newly introduced to me and I would like you to share with me your testimonials if you're avid users of Pure Beauty skincare products by commenting under this blog post! Good things are meant to be shared right? 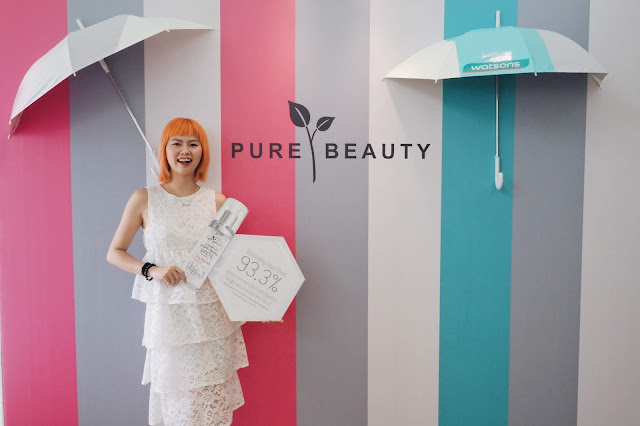 Pure Beauty skincare products are available exclusively at Watsons Malaysia.